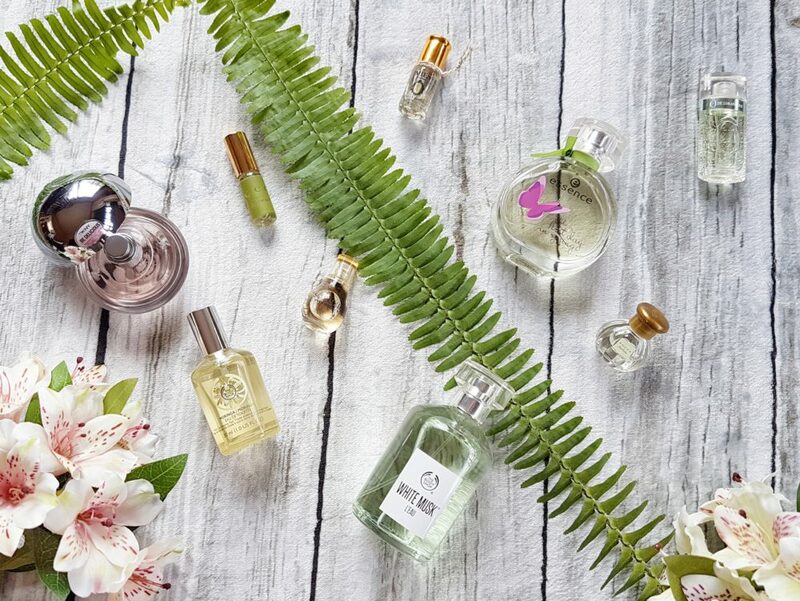 Hi ladies, seeing as Summer will be over in a month, I thought I would do a quick wrap up of my Favourite Summer Fragrances! 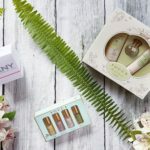 These scents are all light and floral and fresh and have been my most reached for fragrances this season! You may also notice a Jasmine and Orange Blossom trend! TOCCA Florence- Floral, but elegant, and the jasmine definitely pulls through. *The Body Shop White Musk L’Eau- Fresh and fruity, with lily and jasmine notes. The Body Shop Moringa Eau De Toilette- The moringa scent in a bottle, what more can I say! *essence like a first day in spring- Fruity and floral, and most of all fun! TOCCA Giulietta- Mostly just an apple scent, I am using it because it is light and fresh, but I am not too much of a fan. I have been layering it with other scents though, which makes it much better! 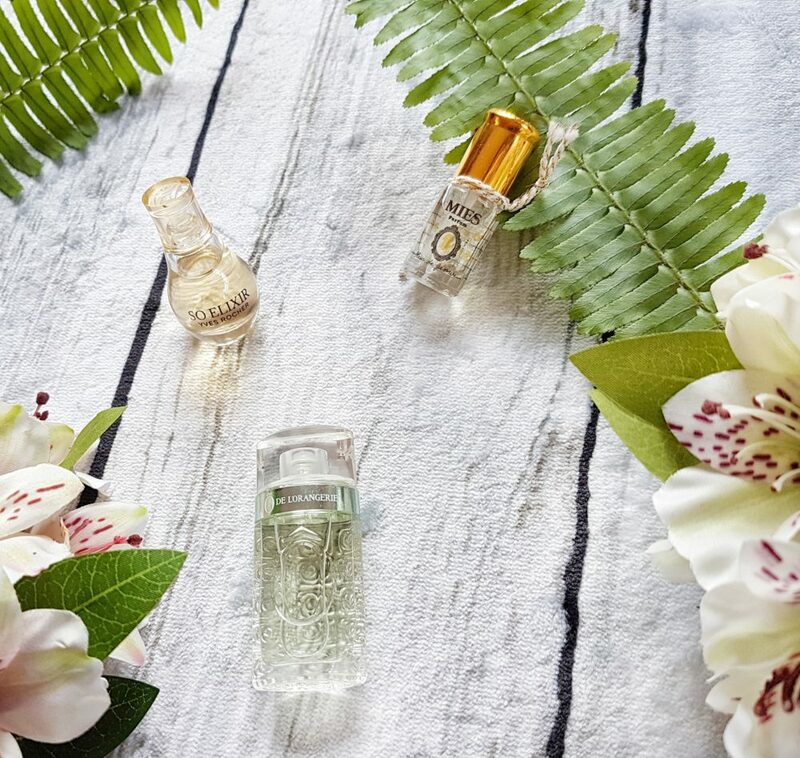 Yves Rocher So Elixir- Once again, this includes notes of jasmine, but also bergamot and patchouli. It is floral and summery with a touch of spiciness. MIES Perfume Oil- This is pure Jasmine in a bottle, I love it! Lancome O de L’Orangerie- This fruity floral orange blossom scent has a hint of citrus, and I adore it! 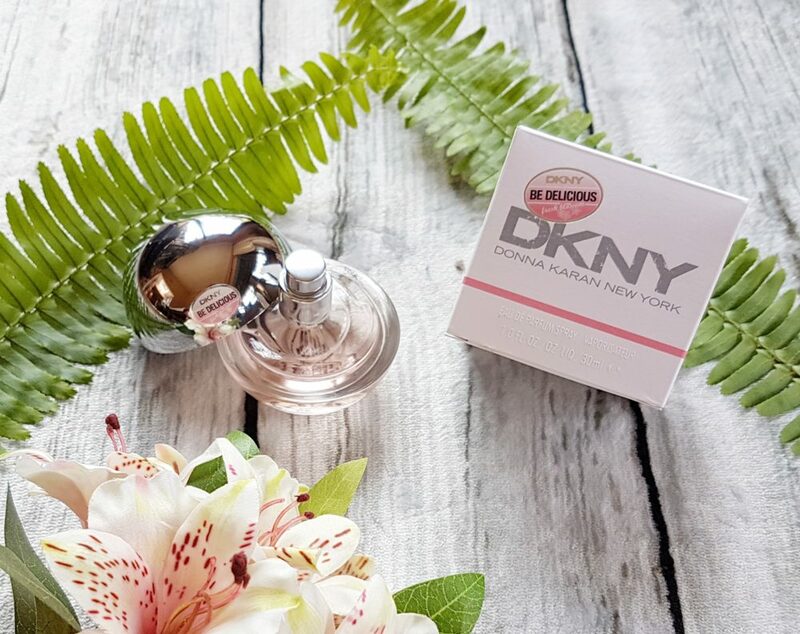 DKNY Be Delicious Fresh Blossom- Light and airy, fresh and floral! Do you have any favourites to share? Oh DKNY is my fav…I haven’t tried the others tho. It is one of my favourites too! So lovely and fresh! I highly recommed TOCCA! such gorgeous unique scents! It’s not summer yet where I live but no at least I know what to get once it reaches us! Yep these are perfect Summer picks to check out! I haven’t tried any of those, which is your favourite? Me too, Floral is Life! Oh the DKNY Perfume sounds so good! I also like white musk too. It is so lovely for summer! I love this White Musk version, it is stunning! I wasn’t a fan of the original White Musk, but this one is so beautiful! I love both the Marc Jacobs and DKNY fragrances! Which Marc Jacobs, I have a few sample bottles but I haven’t tried them yet! It’s wonderful and oh so Summery isn’t it? It’s winter here right now but I am so ready for summer! I love body shop fragrances! Which is your favourite scent from them? I love them too, and always looking for new ones! Oooohhh I have heard great things about it, I think I have a sample, I should try it! The DKNY one looks so good! I love DKNY scents, they are so lovely! This is the only one I have tried from them, but I definitely want to try more! It makes me so sad that you’re in summer and I’m stuck in the dreary winter over here! I am a massive lover of Tom Ford scent though – even though they’re not that summery! Haha, we will be switching soon enough! Thanks Emma! Which is your favourite DKNY scent? Girl! This post is right up my street! I am addicted to fragrances! I love the Body shops ranges of scents and of course DKNY! Haha, which is your favourite from The Body Shop! Me too, which is your favourite? 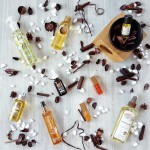 There are so many perfect Summer Scents! 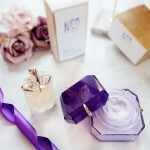 You should check out their perfumes, they are lovely! I have the DNKY fresh blossom perfume it is LUSH! I think I must have re-purchased it about three times already. It’s always super affordable I find as well! It is amazing, perfect for Summer! Oh I haven’t tried that one yet. I’m such a fan of DKNY fragrances! This is the only one i have tried. Which is your favourite? These all sound just BEAUTIFUL! Oooohhh I haven’t tried the Hugo Boss one, will check it out.